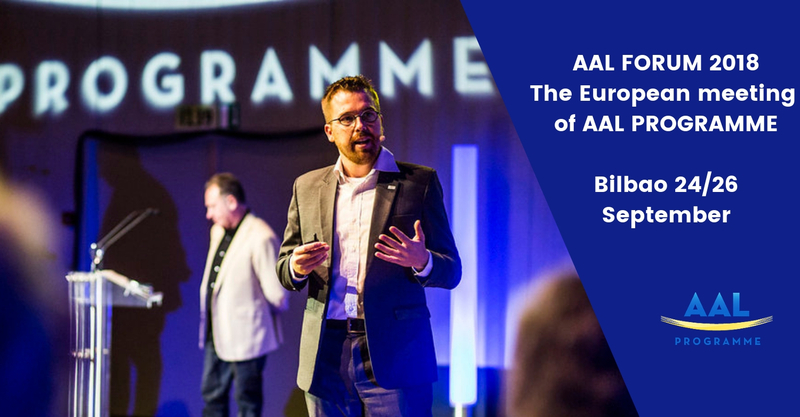 There is still time to register for the AAL Forum 2018 – and you really don’t want to miss this fantastic opportunity! The AAL Forum is an unmissable annual 2-day event taking place this year in the beautiful and highly accessible city of Bilbao in the heart of Spain’s wonderful Basque region and featuring a packed programme of interactive workshops, fascinating keynote speeches and an inspiring exhibition. Delegates will also get the chance to take full advantage of a whole host of side events and networking opportunities. The AAL exhibition will be showcasing the latest technological advances and innovations in the field of active ageing, so is perfect for anyone working in the sector or looking for the next big investment opportunity. Through the networking and matchmaking activities, delegates will also get the chance to meet leading developers, scientists, researchers and end-users, all eager to share opinions, find collaboration opportunities and compare solutions for active ageing. And to top it all off, delegates will also be able to hear the thoughts of leading lights in the healthy ageing space and debate the topical issues with our line-up of inspirational keynote speakers. This year Jeremy Myerson, of the Royal College of Art in London, kicks things off with a thoughtful and extremely relevant and impassioned explanation of the importance of design in ensuring tech products have a place in the marketplace. Registration remains open right up to the event and there are various packages still available. Click here NOW!